We now have Always in My Heart bracelets and memorial bookmarks available for order - $2.50 includes shipping and handling. Join us for our pallet workshop fundraiser! 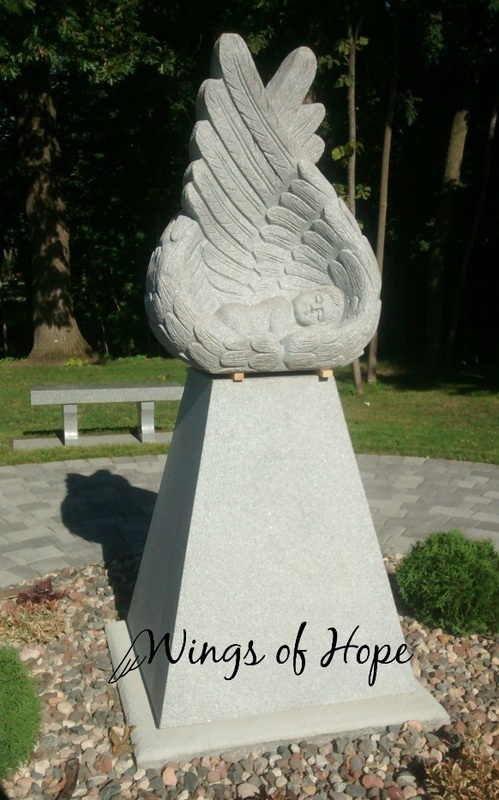 This place of remembrance and reflection is much needed in our greater community of Southern MN and we need your help to keep supporting families in the area. ​Learn how to donate here! We have memorial pavers available for engraving. All proceeds go to help support our mission.